A 16-year-old girl who police say stabbed another 16-year-old girl to death at a Dunkin' Donuts in Westchester surrendered to police Thursday, hours after authorities released a wanted poster and said they were processing a warrant for her arrest. 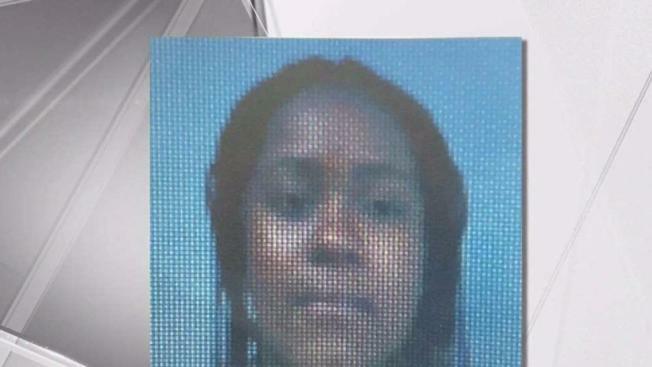 Z'inah Brown turned herself in to New Rochelle Police at 1 p.m. Police said she was taken into custody, booked for second-degree murder and processed. Police said Brown made no statements. Her family leaving the courthouse would not comment to reporters after she was charged. Brown's attorney, Edward Barrett, only said his client was "doing OK" and that he had no further comment. 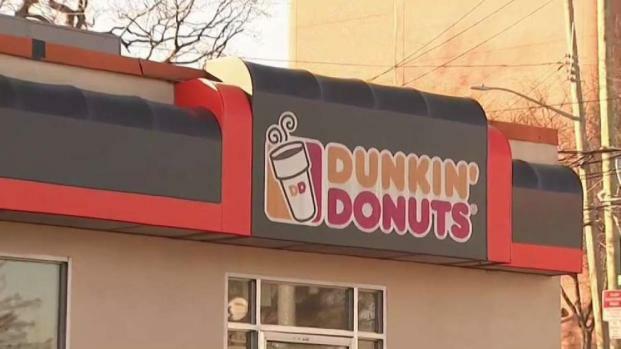 A 16-year-old girl died after being stabbed by another teen inside a Dunkin' Donuts in Westchester County. Katherine Creag reports. Brown is accused of stabbing Valaree Schwab at a Dunkin' Donuts near the campus of New Rochelle High School Wednesday afternoon, according to the New Rochelle Police Department. Witnesses say the victim and the suspect, who had a history of alteracations, began fighting at a McDonald's about a quarter-mile away, then moved to a Subway sandwich shop before descending on the donut shop. "I saw them running down the street, and them being chased by a group of people," said student Ruben Mejia. Schwab apparently used pepper spray on Brown during the chase, and Brown stabbed Schwab twice in the left side of the torse with a steak knife. Schwab died at Jacobi Hospital after she was taken there with life-threatening injuries. Police said Wednesday that they were investigating her death as a homicide. Classmate Rebecca Jimenez said of Schwab, "It's devastating what happened. She didn't deserve that, and they were bullying her, too." Others claimed Schwab herself was a bully. "I know her as somebody who has bullied," a former student said. Extra police were placed at New Rochelle High School after an alleged threat of retaliation, which later was determined to be unfounded. Despite that, hundreds of students stayed home from school Friday. School officials are trying to reassure students and parents the school is safe. They said in an earlier statement they are cooperating with police in the case, and are making counselors, social workers and other professionals available for students and staff.